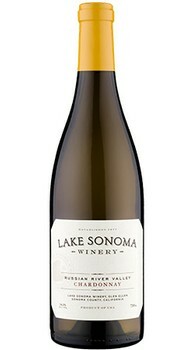 Classic Russian River Valley Chardonnay! 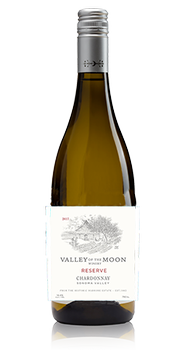 On the nose expect fragrant tropical aromas of pineapple, mango, guava and orange blossom beautifully blended with notes of peach pie, vanilla custard and a hint of star anise. 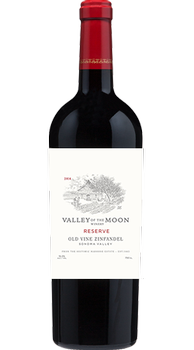 This Old Vine Zinfandel showcases some of the best that Zinfandel has to offer: bright red fruit characteristics mingled with hints of white pepper and allspice, and a rich, lingering finish. The vines that we source for this wine are from our estate, some of them dating back as far as 1887. Showcases notes of blackberry jam, black pepper, and cola offset with hints of leathered smokiness, cinnamon, and rose. With its silky tannins and well-integrated flavor, it would pair excellently a rich meal such as Osso Bucco or tomato pasta.